Beginners' Gardening: Where to Grow? Okay, you’ve gotten the why and the what out of the way, but now you need some place to grow it! 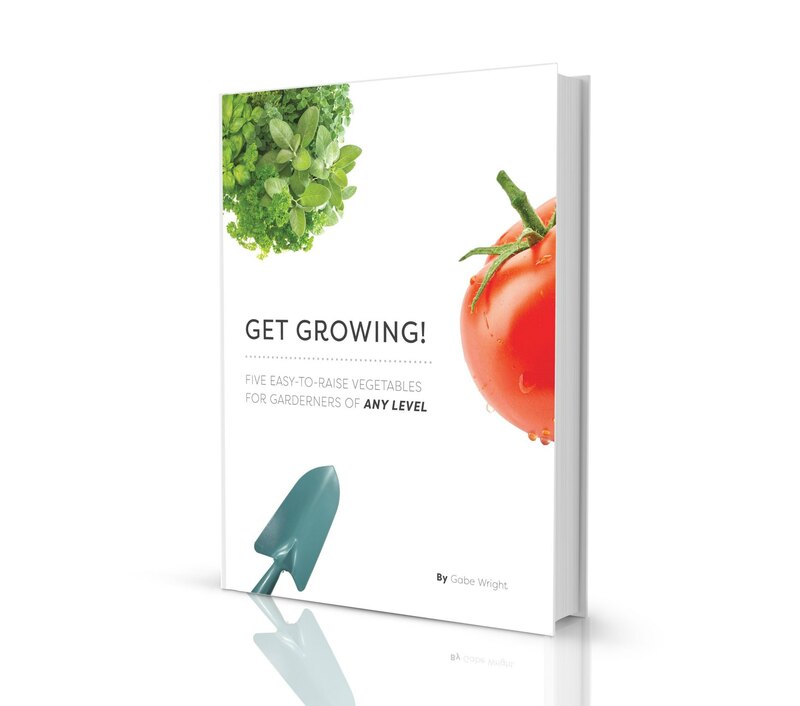 Whether you live on 10 acres or in a studio apartment in Manhattan, you can grow your own vegetables. Some places might be easier than others, but it can be done. 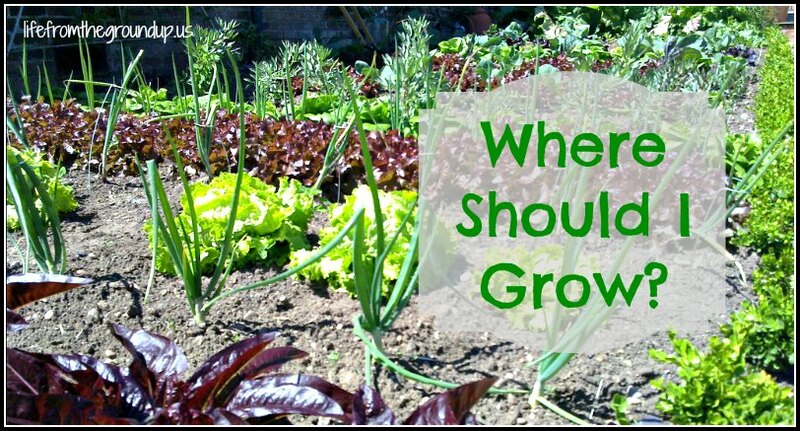 I’m going to outline some basic plant needs, then go over a few different options for where to grow your vegetables. All your plants really need are decent soil in which to stretch their roots, a good amount of sun (remember that process called photosynthesis? ), and enough water to keep them from shriveling up. 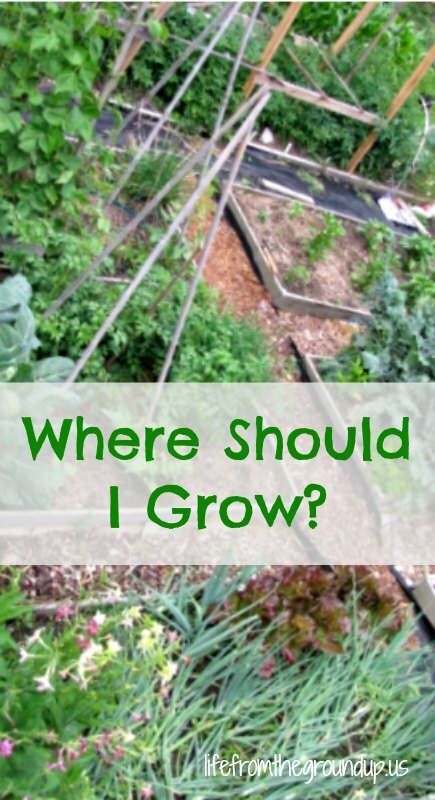 When you’re looking for a spot to locate your garden, what you want is an area of the yard (or balcony/porch/etc.) 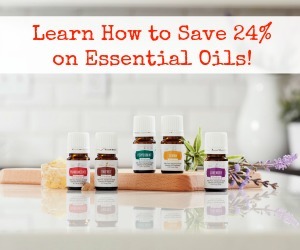 that gets a good 6-8 hours of sun a day (even more is better for plants like tomatoes and peppers), has some nice soil (not too rocky, not solid clay), and is well-drained – you don’t want to plant anything in that dip in your yard that takes a week to dry out after it rains. We’ll get more into some details in the next post, but for now, make sure you’ve got those basics covered. When most people think of a garden, this is what comes to mind. Rows of lettuce, carrots, tomatoes, and corn, surrounded by a fence and home to a scarecrow. This is the gardening that I grew up with, and the method I used when I first struck out on my own. It’s simple to set up and easy to work with, and I love the picturesque straight lines of green, at least until the weeds take over! To get started, find that sweet spot in your yard and mark out a rectangle with stakes and string. (10′ x 10′ is probably good if you’re starting with only a few things, 10′ x 20′ if you’re going to do more. Mine was usually around 20′ x 25′ – this provided enough room for about 15-18 rows of vegetables.) Rent or borrow a tiller, and till the entire rectangle. Pick out any big sticks or rocks, rake it smooth, and you’ve at least got a starting point. Note: don’t till if it’s too wet, or you’ll end up with big bricks of mud when everything dries – not good. You want the soil to be crumbly and barely moist. With the traditional row garden, there’s really not much work involved beyond the initial tilling – once you’re done, you’re pretty much ready to go. Stake out your rows, dig a little trench with a hoe or rake, and pop the seeds in the ground. Pros: low amount of initial work involved; looks nice; productive, versatile. Cons: Not the most space-efficient; because there’s lots of empty space between rows, you water a lot of bare dirt instead of your plants; again, lots of empty space = lots of room for weeds to grow (every time I’ve done a row garden, I’ve lost the weed battle by the end of the year). Raised beds have become my new go-to choice for where to grow my vegetables. They’re also easy to work with, though it requires a little more work up front. I use raised beds in combination with a modified square-foot gardening method (check out the book), and I still get to put a nice fence around it all. The nice part is that your beds can be built from anything (scrap wood, cinder blocks, logs, stone), in any shape or size you want, and put just about anywhere. I build most of mine 4′ x 8′ because 1) the cedar boards I use come in 4-foot increments, and I didn’t want to cut unnecessarily and/or have waste, and 2) four feet is about the extent that’s comfortable to reach over (two feet in from either side). A couple of 3′ x 3′ or 4′ x 4′ beds would be fine for a starter garden. The work involved is a little bit more than just tilling – first, you need to build the frames. This could be as simple as laying out some large stones or logs, or cutting and nailing together some boards. Once the frames are assembled, they need to be filled. If you have nice soil on site, great. If not, take this opportunity to have a truckload delivered. Starting with great soil goes a long way! After the dirt’s ready, you can plant. 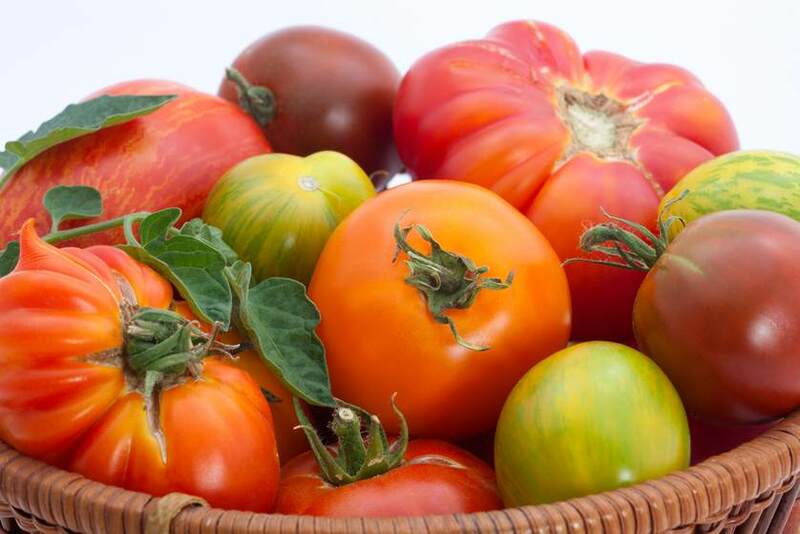 If you read the Square-Foot Gardening book, you’ll get all the details on grids and spacing – basically, the beds are divided into single square-foot grids, and depending on what you’re planting, how many can be located within a grid (one tomato, four lettuce plants, or sixteen carrots). Map it out and get your seeds planted! While the initial set up (time and money) is more, it’s a one-time thing. You don’t need to rebuild the beds next year, you don’t need to till anything before planting more seeds, and they’re very low-maintenance. Pros: well-draining; you can fill it with great soil if yours is naturally lacking; space-efficient; less weeding and watering needed; more productive than row gardening; very little ongoing maintenance required; still aesthetically pleasing. Cons: most upfront labor and cost required (probably). This is just what it sounds like: growing your vegetables in containers. Bigger containers than houseplants, but still the same idea. If you’re very limited on space (or just don’t want to do more than a tomato plant or two), this is the way to go. All you really need to get started are a pot, bucket, or other container, some good, loose potting or garden soil, and a plant. Fill the pot with soil, and stick in the seeds or seedling. Find a sunny spot to place it, and that’s about it! Note: if you’re using a bucket, make sure you drill a few small holes in the bottom to allow for drainage. Pros: almost no space required; able to move (to follow the sun, or bring inside and extend that tomato harvest for a few extra weeks! ); very easy to set up. Cons: probably not the best option if you’re trying to grow a lot; pots dry out quicker, so they need more watering attention. There are as many ways to garden as there are gardeners (biointensive, hydroponic, etc.) but if you’re just getting started, one of these is probably your best bet. And unless you live underground (which technically could be gotten around using a UV grow light), there are few excuses why you shouldn’t be growing, so what are you waiting for?